Breakfast + unlimited WiFi included in all our rates! Our 3-star hotel of 95 spacious and freshly renovated rooms is ideal for your business trips or family stays. 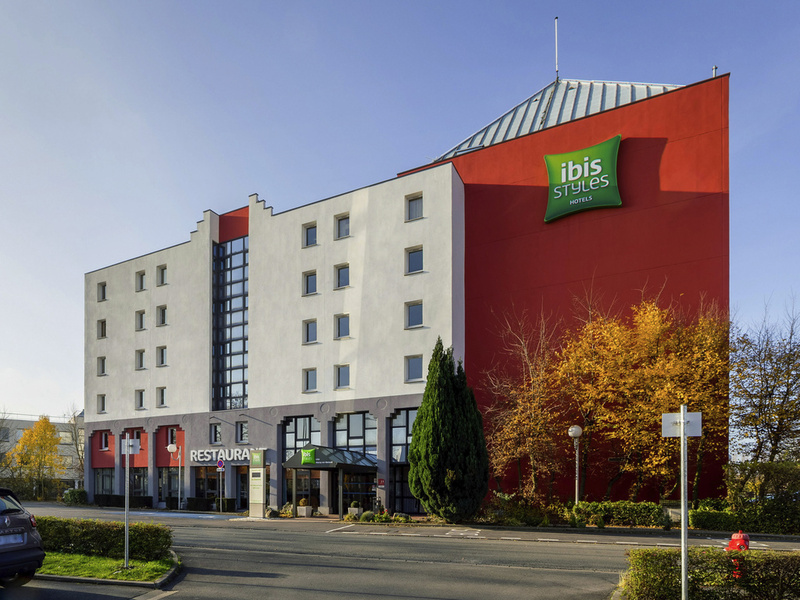 Located 10 minutes by car from Lille-Centre, 15 minutes from Lille Lesquin Airport and 16 minutes by tram from the Lille Flandres and Europe railway stations. The hotel offers check§in anytime, a restaurant and bar with terrace, meeting rooms, as well as free parking that can accommodate all our guests. Enjoy delicious, authentic cuisine based on a range of traditional yet daring dishes in an inviting and comfortable environment. Open 7 days a week for groups. Make yourself comfortable and enjoy sodas, cocktails, champagne and whiskeys in a cozy atmosphere. Games and a television are available to keep both the big and little kids entertained.